Questions regarding our services? Give us a call to talk to a representative. 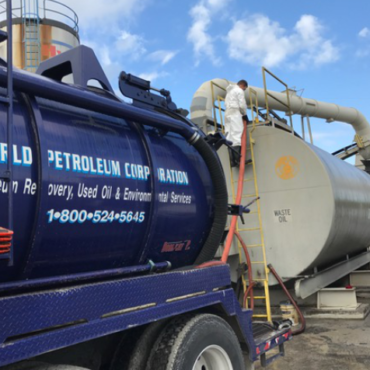 At World Petroleum Corporation, we have more than 40 years of experience in oil-fuel processing and resale of non-hazardous fuel oil. 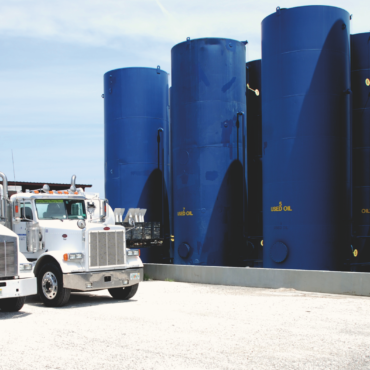 We handle more than four million gallons of fuel oil and waste each year. World Petroleum Corporation lives up to our total commitment to quality and excellence in everything we do. To learn more about how our unique combination of value and performance can help solve your waste-management challenges, we invite you to contact us today.